Serrature Dm Infil. 2Mand. E50 Cod. 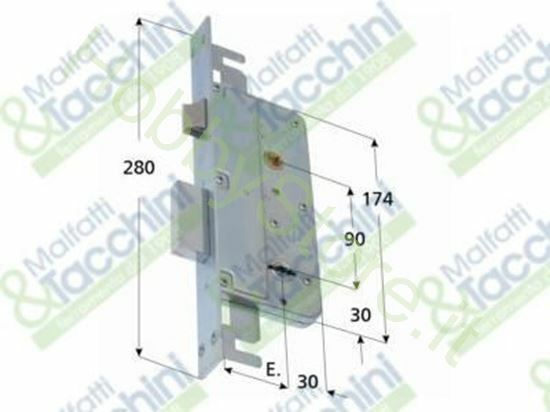 15001 a €69,69 IVA inc.
Serrature Dm Infil. 2Mand. E50 marca: S/ACC. SAB Codice Originale: 760520350.